Let’s be honest… Most of us are prejudiced. Just like we judge a book by its cover, we judge a business by its website. Quick example: During the last mayoral elections in Edmonton, last October, over a dozen candidates wanted to become the next mayor. Doing my due diligence and wanting to know more about each candidate’s platform, I conducted a thorough online research. Out of the twelve candidates, only 2 had a website that had obviously been created by professional web designers. Others lacked modern functionalities, interactivity and convenience, while a couple seemed homemade and wouldn’t even work on my phone. The conclusion was simple: The 2 candidates who had the most professional looking websites were the most serious and most apt to be elected. Why? Because the others didn’t take the time to promote their brand via a website. They didn’t even have the bare minimum: a functional site accessible from a mobile device. I instinctively didn’t trust them with the future of my city. As an average Internet user of the beginning of the 21st century, I expect some minimum standards from a website. First and foremost, it must be easy to use and even easier to understand. I like to check the Internet on my phone and I am always on the go, so a site needs to be fast and convenient. It must have links to the most popular and most used social media of the moment (Facebook, Instagram, Twitter, Pinterest, Tumblr, YouTube). So if you wish to stand out in the market place (meaning: appealing to the masses and respecting the trends of the day), do we even need to stress the importance of having your website developed by experts? In today’s competitive market, everybody has one. Yours should be such that it grabs the attention of your current or potential customers. If paired with good branding and some smart moves in your social media networks, the benefits will be numerous. A great website will give you the visibility necessary to help you increase your sales or your audience. When it comes to your brand, if you chose professional web designers to develop your site, you’ll get even more credibility and establish your reputation even more firmly. Once again, don’t forget how people “shop around” in this century: first you do your research online, then you form an opinion or you go shopping in an actual store. 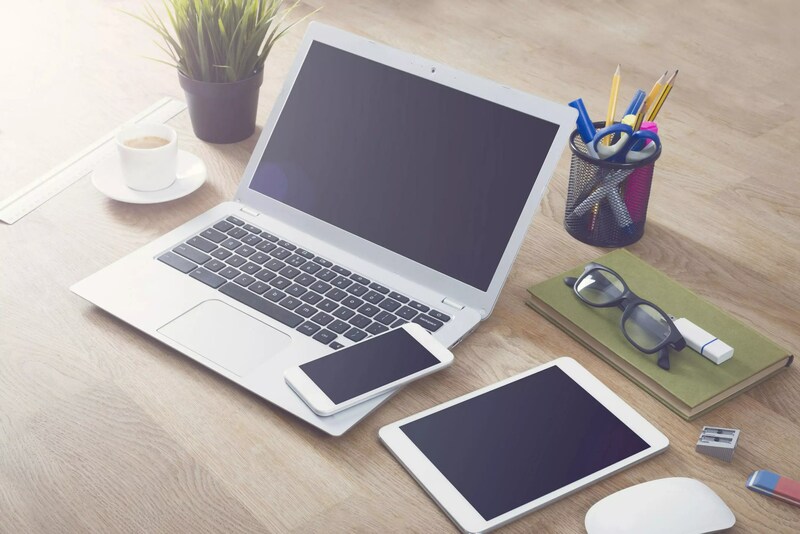 If you really want to succeed, your web presence must be impeccable and accessible 24/7, from any device. It must be easy to use and fast. It must reflect the society we live in. So yes, a website is a must, but it’s not enough. Just look at the loading page of Creative Coco’Nuts’ site. What’s the first thing you see? A very simple, yet effective, slogan: “Creating Mobile Friendly Websites – A good web presence is crucial for your business”. Check out their website portfolio or even better, go see the sites of their customers on different devices! You can easily see for yourself that the sites are not only well designed (they’re appealing to the eye), but also very functional (they’re easy to use or intuitive and work on any mobile device). This professional design studio based in Edmonton knows that in 2017, you need more than a great website. Your site must be able to work on mobile devices (smartphones and tablets) and go wherever your customers go. In other words, you need a “mobile friendly website”. Essentially, if your website is mobile friendly, it will display well on smaller screens. If someone wants to know everything there is to know about your organization, it must be easy to navigate and easy to read. If a customer wants mobile ordering, which is quite popular in the food or transportation industry, your website must be fast as well. Our culture is one of immediacy: we want it now, or at least as fast as possible. 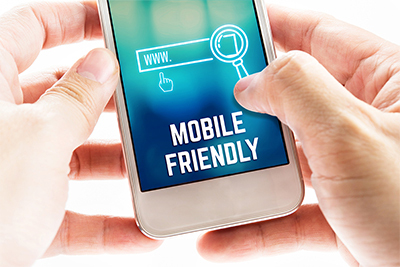 A mobile friendly website is just another tool that allows you to satisfy the needs of the modern customers. Look around you. In our world, most people are constantly on their mobile device to check their social media, browse the news or do some last minute shopping. 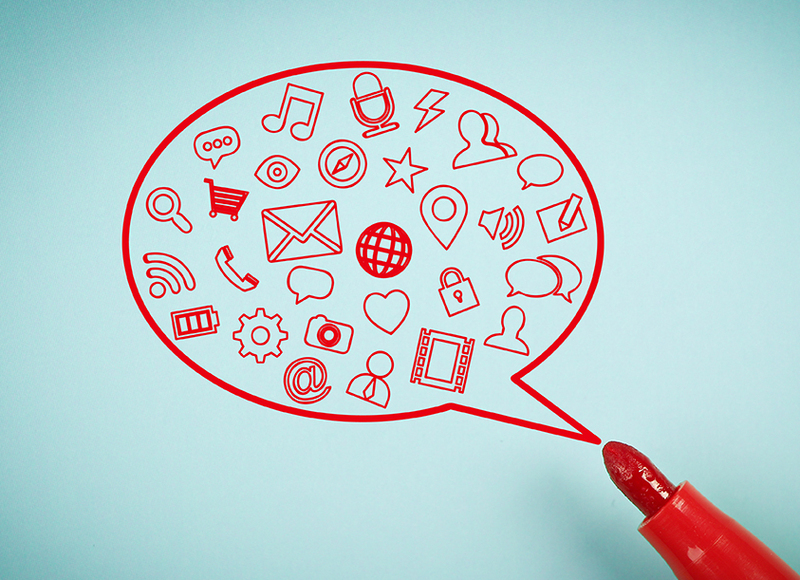 As a business, you’ve also got to be on these platforms – your website probably has a bunch of icons linking to your own social media posts. Once again, this is what’s expected from an average website nowadays. If you have a Facebook banner, for instance, any potential customer can click on it, on his mobile device, and arrives to your website. If your site is not fast enough for a smartphone or a tablet, if it’s not user friendly, chances are they won’t come back. They won’t want to waste their time. They won’t talk about you to their friends. They won’t help your generate new business. You’ve missed your one and only chance. In our world, boredom is not allowed. Our collective attention span is getting shorter and shorter. Your site has no choice but to be responsive and convenient. That’s the bare minimum to retain customers, gain new ones and support your brand to its full capacity.